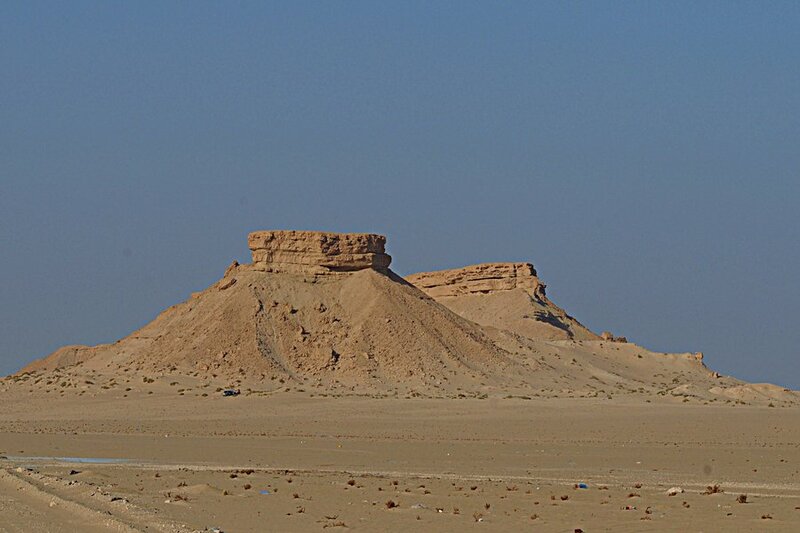 On Thursday 17th November Phil Roberts and I went very early morning (04:00 hrs) to Jabal Nayriyyah to look for some desert species. 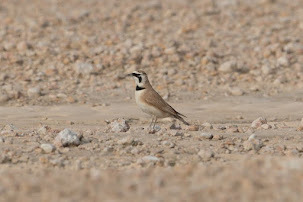 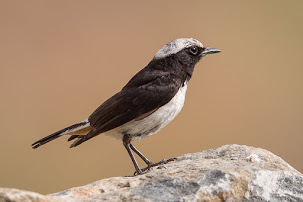 I saw a Mourning Wheatear at the base of a jabal and went out to see if I could get better views. 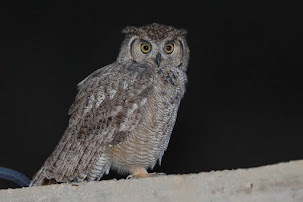 As I was walking around the base of the jabal I flushed an Owl that flew of around the jabal but did not allow positive identification although both Phil, who also saw the bird and I thought that it could be a Pharaoh Eagle Owl due to the size and habitat. 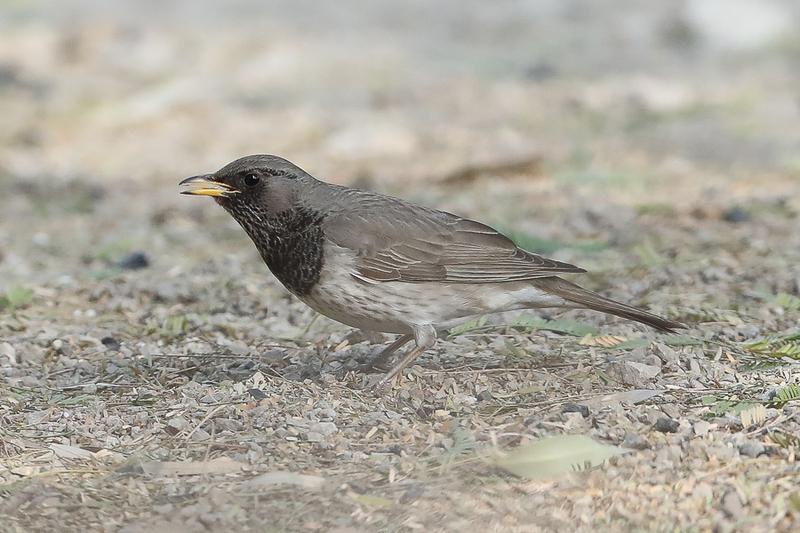 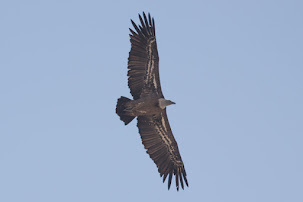 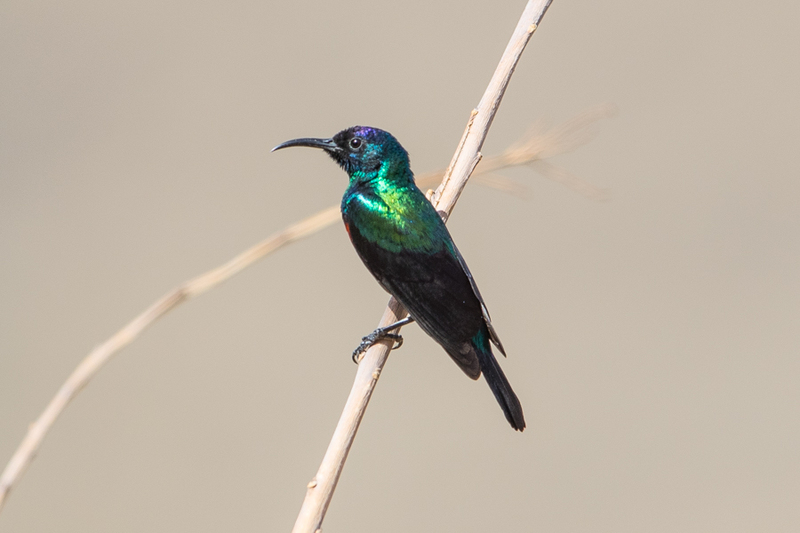 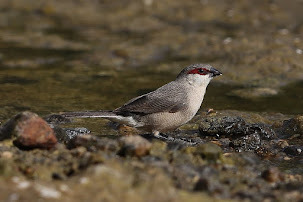 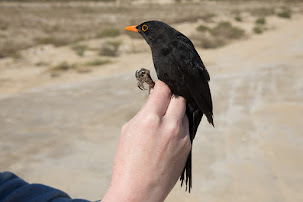 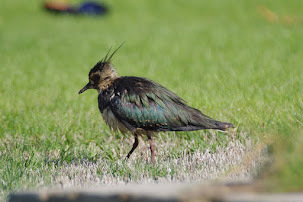 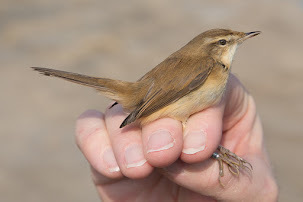 We then walked further around the jabal trying to relocate the bird but did not see anything until we flushed a second bird, which luckily flew down and landed on the tarmac road in an area where it was out in the open and where I got these photos. 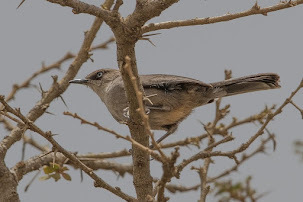 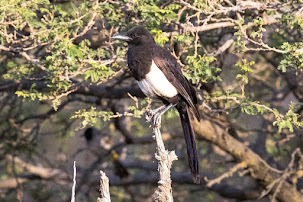 This is a new location for this species but it is probably more widely distributed than currently thought in the Eastern Province. 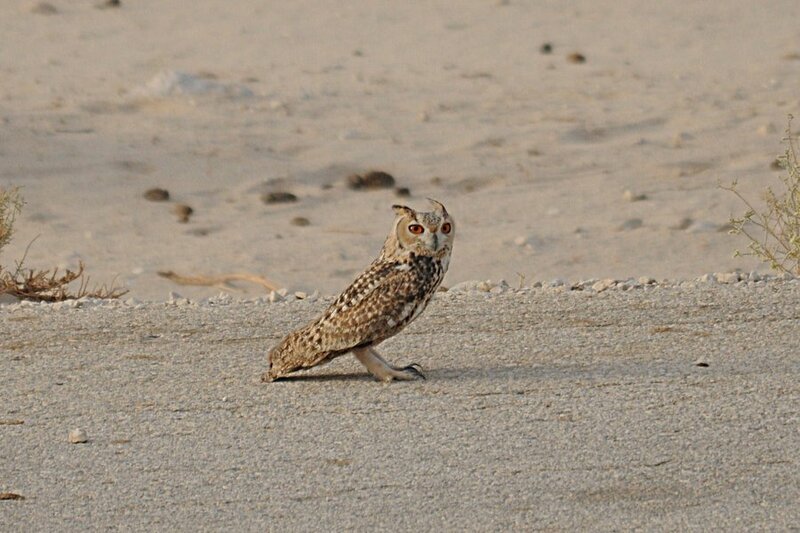 Pharaoh Eagle Owl is one of the smaller eagle-owl species, and has large orange-yellow eyes and mottled plumage. 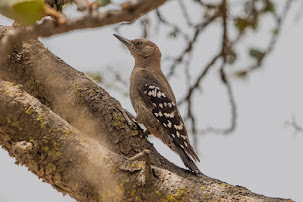 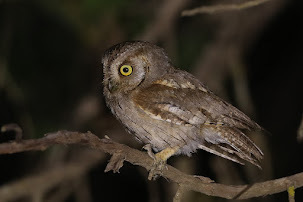 The head and upperparts are tawny and densely marked with black and creamy-white streaks and blotches, and are crowned with small ear tufts. 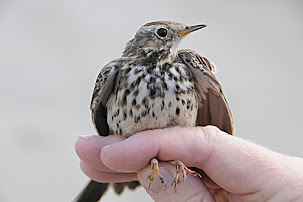 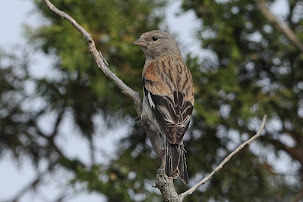 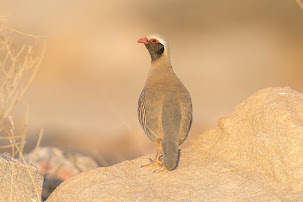 The under-parts are pale creamy-white, with black streaks on the upper breast and fine reddish-brown vermiculation’s on the lower breast and belly. 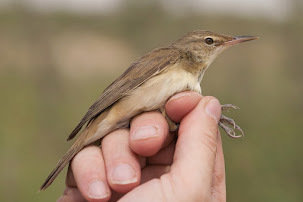 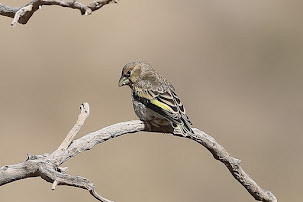 They are distributed throughout much of North Africa and the Middle East, with two recognised subspecies. 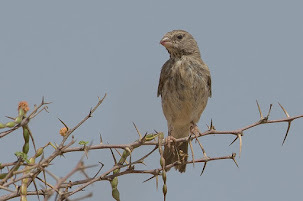 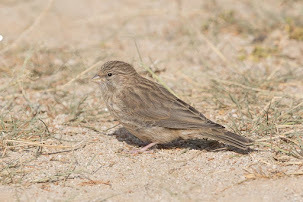 The subspecies Bubo ascalaphus ascalaphus occupies the northern part of the species range, being found in north-west Africa and northern Egypt, east to western Iraq. 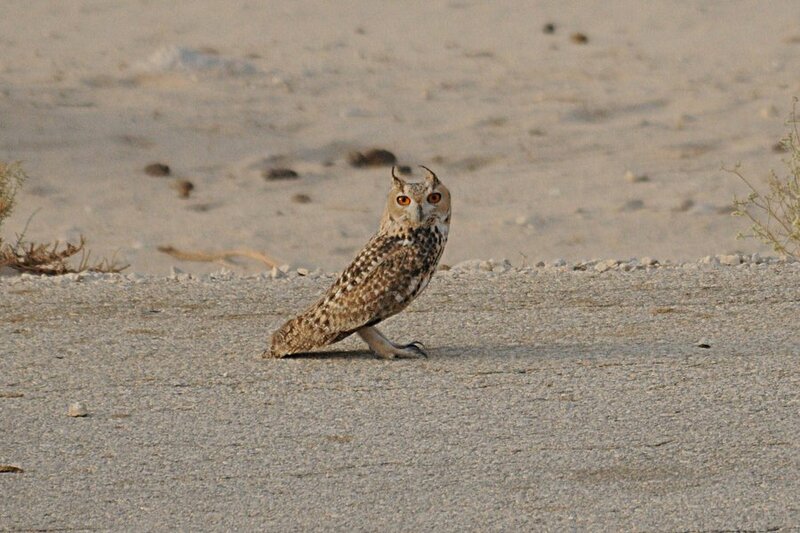 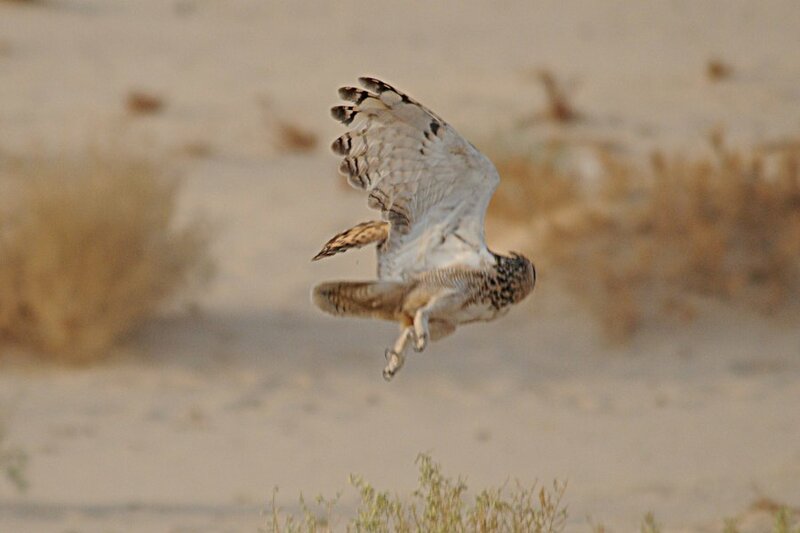 By contrast, the smaller, paler and sandier coloured Bubo ascalaphus desertorum can be found in the Sahara Desert, from Western Sahara, east, to Sudan, as well as in Eritrea, Ethiopia and much of the Arabian Peninsula, as far south as northern Oman. 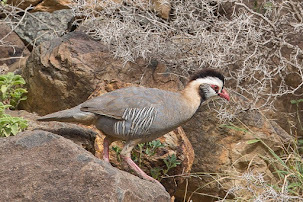 They are found in arid habitats, including open desert plains, rocky outcrops and broken escarpments and jabals, mountain cliffs and wadis. 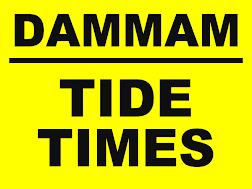 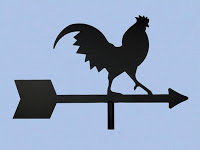 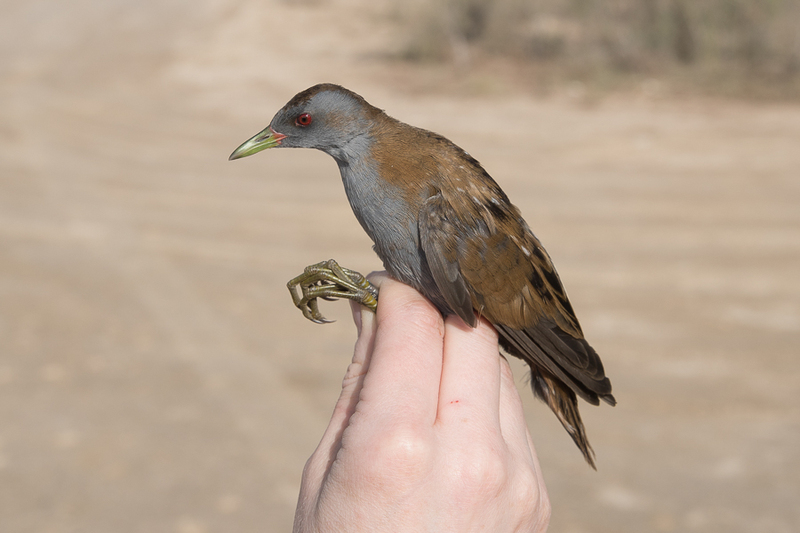 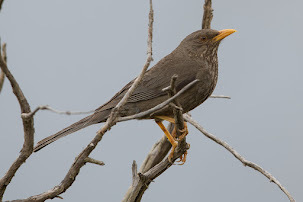 The species has a widespread distribution, although they are very inconspicuous and secretive in nature, and this combined with an apparent abundance in many areas suggests that it is not currently at risk.